Introducing the Wireless Charging Pad. With this stylish accessory, you can charge your compatible smartphones, and other Qi-compatible devices, without the need to plug your device in to a wall charger or USB port. Simply place your device directly onto the charging pad and your phone begins to charge. 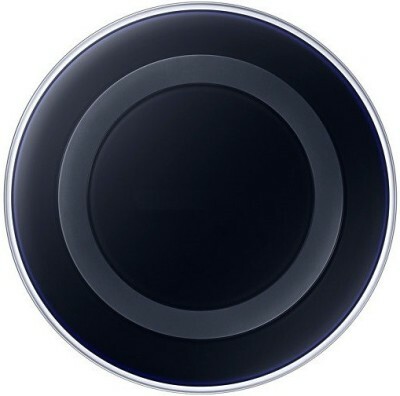 Buy Relate WC920 Charging Pad online in India for the lowest price. You can also avail the options of Cash on Delivery (COD) and EMI on purchase of this product. Relate WC920 Charging Pad is available in across various online stores in India.